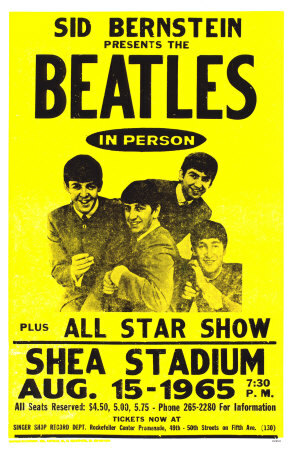 With the release of McCartney’s Good Evening New York City CD/DVD today (November 17) which was filmed at the “new” Shea Stadium, now known as Citi Field, ABC will be broadcasting a one-hour special on Thanksgiving night, November 26, featuring McCartney concert excerpts as well as original footage from the Shea Stadium film. 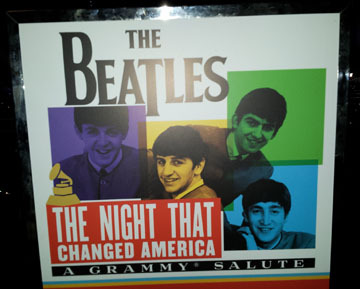 Our thanks to Michael Adams for sharing such a fascinating piece of Beatles history. 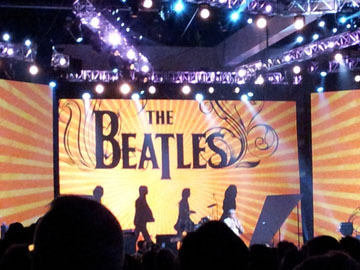 Categories: Beatles News, Interviews | Tags: beatles, concert film, documentary, ed sullivan show, Paul McCartney, shea stadium, the beatles | Permalink.